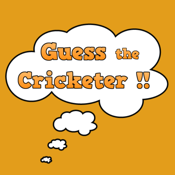 Guess the cricketer - Fun game, sliding puzzle on your favorite cricket star and moments. Never get bored again ! !